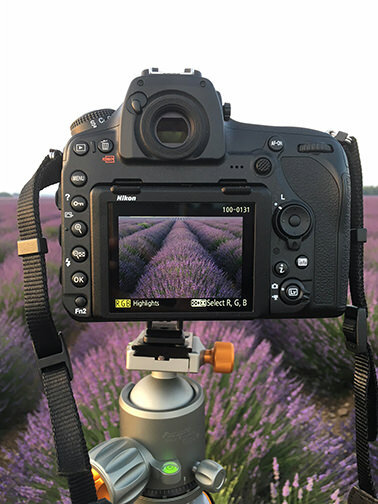 Endless iconic fields of lavender in full bloom stretching to the horizon and perfectly manicured lines creating waves on the hilltops of the Plateau de Valensole, welcome to the paradise of landscape photographers! 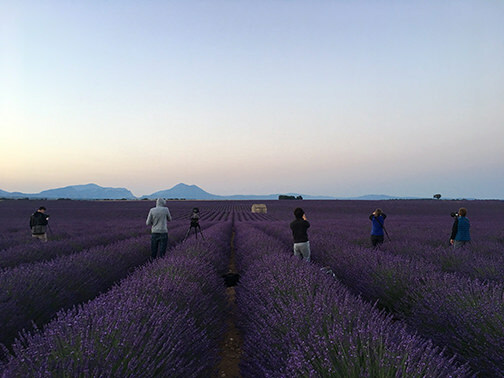 Now you have the great opportunity to capture these purple lavender fields yourself during the peak time of their blossom period and let their fragrant aromas follow you forever. 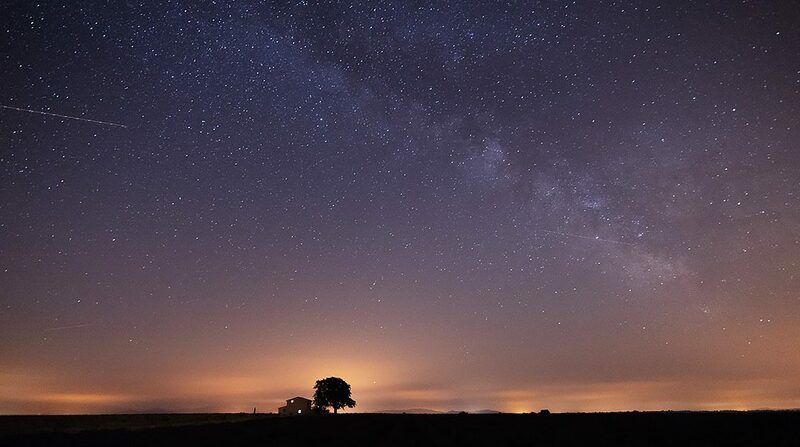 Discover the extraordinary light, the vibrant colors of the fields that inspired painters like Van Gogh, Cézanne and Matisse that created masterpieces in these iconic landscapes. 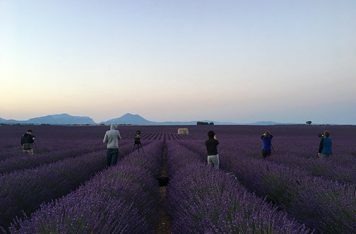 After traveling there every summer the past 5 years I have fallen deeper and deeper in love with the magical purple lavender landscapes of Provence. 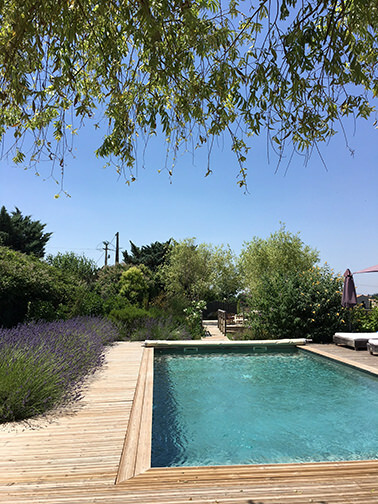 The tranquility and the nature has let me enjoy Provence with all my senses and soul. 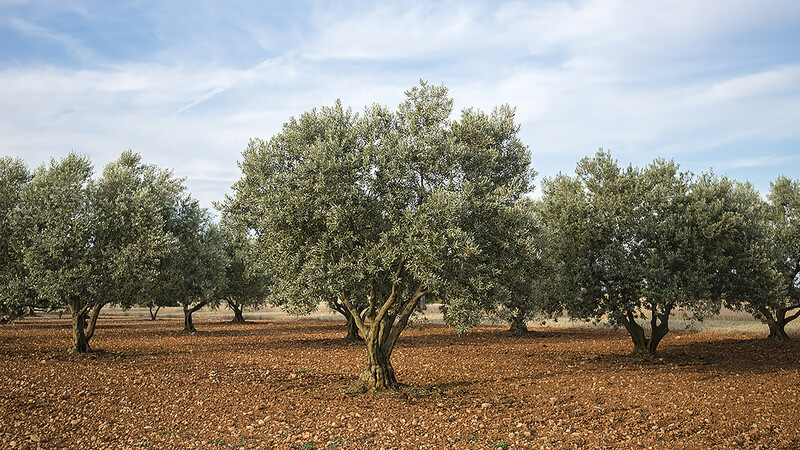 Provence has inspired me very much and I would like to share its beautiful landscapes with fellow photographers. 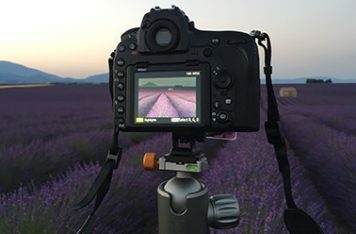 Take your photography to another level on this unforgettable journey in the magical setting of Provence while creating lifelong memories and images with me next summer on a Provence Photo Workshop. Price: 1200€ (30% deposit upon reservation) Early bird 1095€ until end of August 2018. The full payment should be made 90 days before the workshop. The aim is to let everyone of you to get the most out of the workshop and I believe that a small number of participants will let me interact with each and every student individually. Photographers of all levels will benefit from my tuition and I will be there to answer your questions. 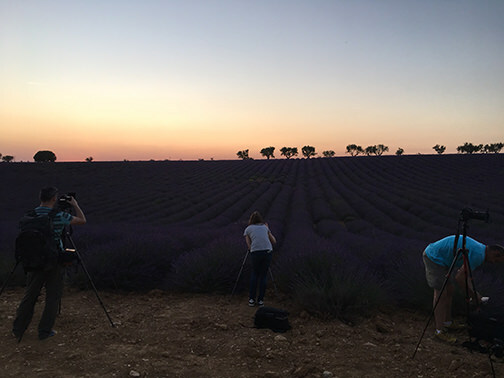 A small number of participants will ensure that everybody will have a peaceful nature experience and concentrate on capture the beauty we will be surrounded with in Provence. Our base during the workshop will be near Valensole and that is also where we will be meeting up at 16h00 on Friday June 28th. 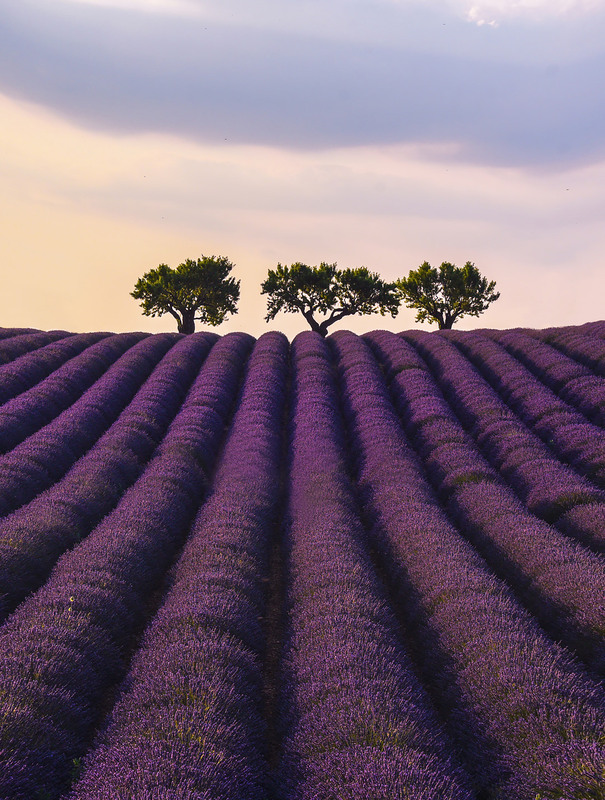 Valensole can easily be reached by car (parking free of charge at our accommodation) or by bus. 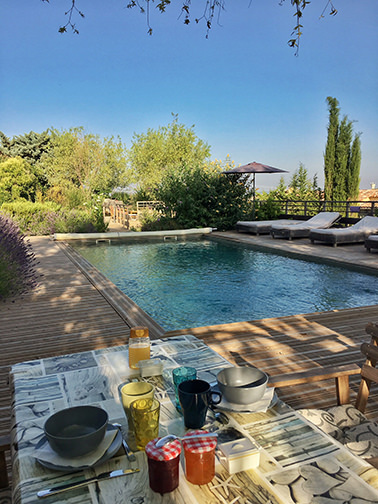 If you wish, transport can be arranged from Aix-En-Provence TGV for an additional fee (located 1 hour from Valensole and can reached by train from Paris and Marseille). Our accommodation for the 4 days is a Bed & Breakfast nestled on a hilltop with a beautiful view. 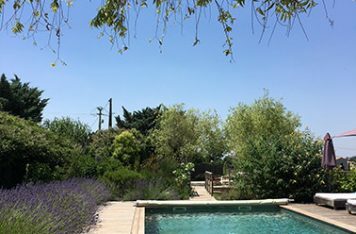 There is a pool which will be very useful when the temperature rises in the afternoon, perfect to relax and refresh. At 18:00 we will gather around a welcome drink and the itinerary of the workshop will be presented. We will enjoy a homemade dinner and then head off for our first sunset shooting together! Our last day :-( We will begin this day with a sunrise session and have breakfast at 08h00. After the breakfast there will be a Q&A session. I’m there to help with post-production, do photo critique or any other topic you wish to have more knowledge on. The session last until 11h00 and the check-out takes place at 11h30. An extensive list will be provided upon registration. 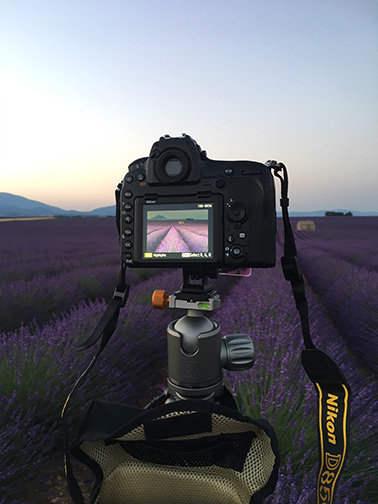 There are numerous of photo workshops in Provence at this period. What differs mine from the others? It is not a photo tour and there will be no traveling during the afternoon. 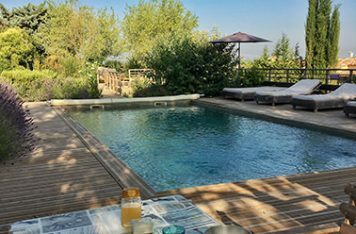 After all the temperature is around 32+ degrees therefore I have made sure to reserve a place with a pool so you can refresh and relax in between the shootings. You will have free time in the afternoon but I’m available all the time and would be more than happy to dig deeper in any topic you wish. 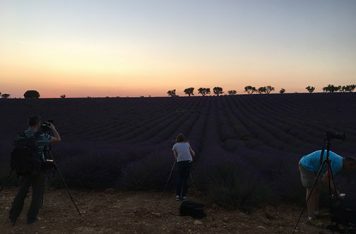 Local knowledge and experience, I have been there in July during the past 5 years photographing the lavender fields. I know the areas very well, I know when to go out shooting for the best light and I know how to plan our days in order to get as much as possible. 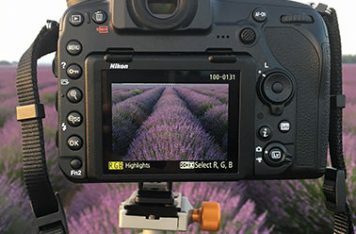 My Provence Photo Workshop will let you capture the lavender fields but you have free time to visit the village Valensole during the afternoon and I would be more than happy to share places to see and visit if you plan to come a few days earlier before the workshop or stay longer after it has ended. I strongly advice all participants to purchase trip cancellation and interruption insurance as protection against an emergency which may force you to cancel or leave from the tour either before it begins or while it is in progress. We assume no responsibility whatsoever caused for injury, loss or damage to person or property in connection with any service resulting directly from: acts of God, detention, annoyance, delays, expenses arising from quarantine, strikes, thefts, pilferage, failure of any means of conveyance to arrive or depart as scheduled, civil disturbances, terrorism, government restrictions or regulations and discrepancies or changes in transit or hotel services over which it has no control. Reasonable changes in the itinerary may be made where deemed advisable for the comfort and well being of the participants. In case of a medical problem arising during the expedition, which results in costs for evacuation, use of aircraft or repatriation, the responsibility for payment of these costs belongs solely to the participant. We strongly advise that passengers ensure that such eventualities are covered by travel insurance. If not covered by travel insurance the responsibility still remains with the participant and we specifically decline any responsibility whatsoever.